In PC, we have lots of personal data that can be accessed by any unauthorized person because our drives are not encrypted. Therefore, we are going to share 20 best encryption tools for the Windows PC to secure your data. Go through the post to discover the tools. Time to provide encryption to your files and folders on your Windows PC. In PC, many personal data can be accessed by any unauthorized person. It is because your Windows data is openly saved on your drives that are not encrypted or protected by any encryption method and with that, any person can access your lot of private and confidential information. This can lead to privacy theft by the illegal access to your private files. And for protecting that, you need encryption software that will secure your data with protection. And here we had discussed some of the encryption software for windows 10. So have a look at complete guide discussed below. I have listed some of the best tools that are helpful to secure your data from any unauthorized access. So have a look at these encryption software for windows 10 and download the one that you would like to use. It is one of the best encryption software for windows 10 that is perfect to encrypt any files on your Computer. 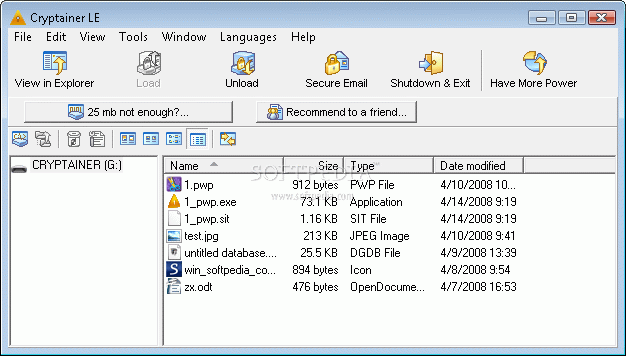 AxCrypt is the leading open source file encryption software for Windows. It integrates seamlessly with Windows to compress, encrypt, decrypt, store, send and work with individual files. So must try out this cool tool on your PC. DiskCryptor is an open source encryption software that offers encryption of all disk partitions, including the system partition. The fact of openness goes in sharp contrast with the current situation, where most of the software with comparable functionality is completely proprietary, which makes it unacceptable to use for protection of confidential data. The another cool tool that will encrypt your files with encryption. 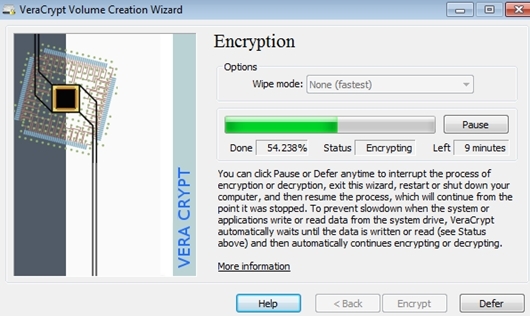 VeraCrypt adds enhanced security to the algorithms used for system and partitions encryption making it immune to new developments in brute-force attacks. So must try out this tool on your PC. It’s one of the best free encryption software 2019. Disk Firewall offers excellent protection against viruses, spyware, and trojans without slowing down your system like an antivirus do and also access your data anywhere, even if you don’t have administrative rights. So, its one of the best encryption software free download. It is the well-known encryption tool that helps you to compress files, but this tool can be better used as an encrypter too. With this tool, you can compress files and then protect them with a password protection too. So must try out this tool to secure your files in your PC. Gpg4win enables users to transport emails and files securely with the help of encryption and digital signatures. Encryption protects the contents against an unwanted party reading it. Digital signatures make sure that it is not modified and comes from a specific sender. Gpg4win supports both relevant cryptography standards, OpenPGP and S/MIME (X.509), and is the official GnuPG distribution for Windows. 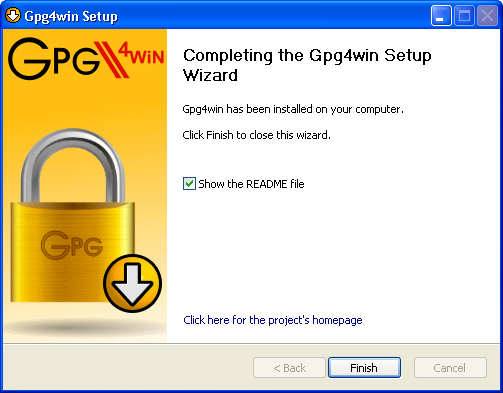 You can take GPG4Win as the best encrypting file system app. 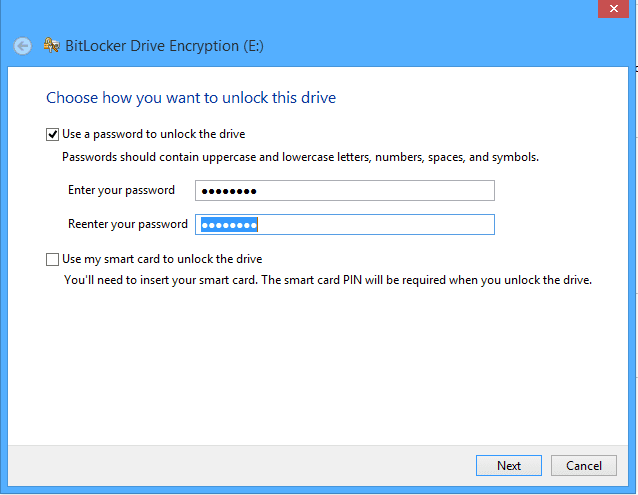 BitLocker is a full disk encryption feature included with selected editions of Windows. It is designed to protect data by providing encryption for entire volumes. By default, it uses the AES encryption algorithm in cipher block chaining (CBC) or XTS mode with a 128-bit or 256-bit key. CBC is not used over the whole disk, only for each disk sector. Symantec Drive Encryption is a transparent drive encryption for laptops, desktops, and removable media. It encrypts data against unauthorized access which secures your sensitive information. Easy passphrase and machine recovery provide local self-recovery, one-time-use tokens, and other recovery options. 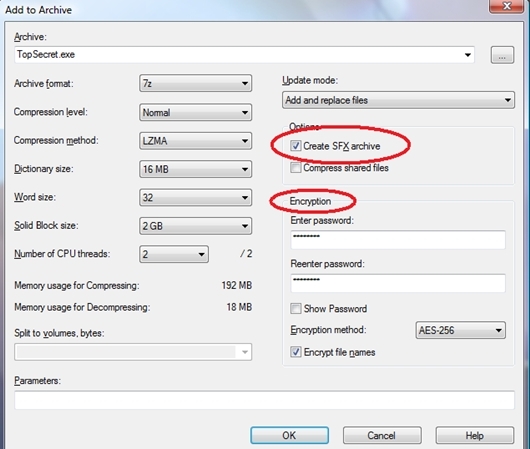 Creates a hidden and encrypted partition on a USB flash drive. If you have many private files on the USB drive and want to keep them secret, you can protect them with a password and strong encryption with Rohos Mini Drive. 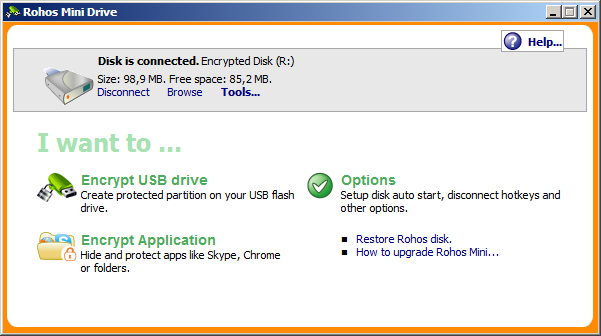 The portable version allows you to work with an encrypted USB drive partition on any PC. It’s one of the most used and best encryption software for windows 10. This is a free tool which works on Windows, and it has some extraordinary features like portable encryption, encryption for cloud storage and much more. 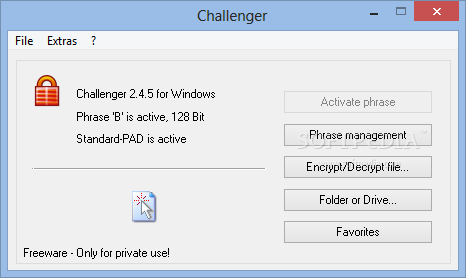 Challenger is available in two versions for private computers and you can choose the free version whereas the full version offers some extended features. 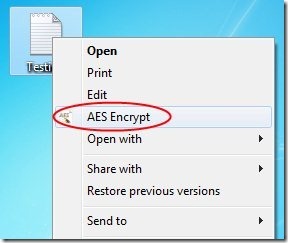 AES Crypt is a file encryption software available on several operating systems that uses the industry standard Advanced Encryption Standard (AES) to easily and securely encrypt files. When using Windows, the only thing you need to do is right-click on file, select AES Encrypt or AES Decrypt, enter a password, and AES Crypt will do the rest. This is another media encryption tool that uses AES-256 to secure all the data stored on USB drive or any other removable media. Well, SecurStick doesn’t need to be an administrator on your computer to use it, and it works in Windows, Linux and Mac operating systems. 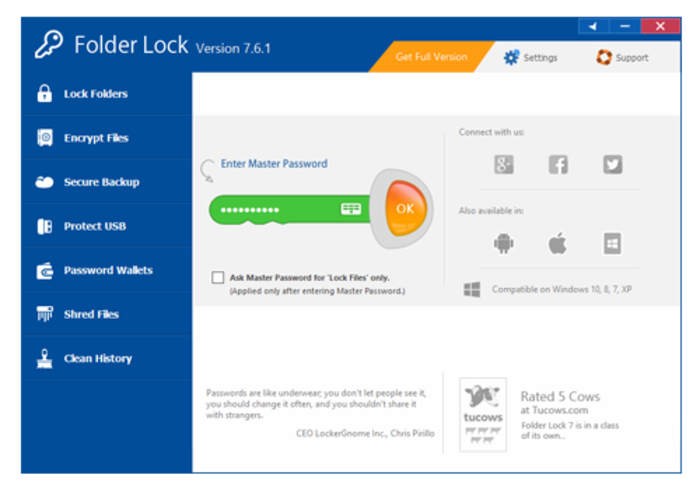 Folder lock has a highest standard file locking will allow you to create password protected folders to lock and encrypt your confidential files and folders. Keep your confidential files within a secure folder using encrypted lockers. So, its another best free encryption software 2019. Secure your data and ensure absolute privacy with Cypherix’s, Cryptainer LE. It’s powerful 448-bit encryption, creates multiple 100 MB encrypted drives (vaults) on your hard disk. These encrypted disk drives can be loaded and unloaded when needed. Well, Certainsafe is basically a deposit box which goes through a multistage security that authenticates you to the website and authenticates the site to you. With Certainsafe all your files are encrypted and are split into chunks. Each of the chunks gets stored on a different server which makes it secure from various hacking attempts. CryptoForge encryption software solution allows individuals and organizations to secure their sensitive data with professional encryption. You can secure files on your computer, upload encrypted files and folders to the cloud. 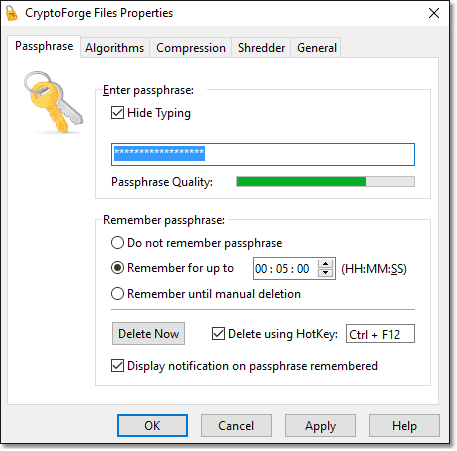 So, cryptoforge is one of the best encryption software for windows 10 which you can use today. InterCrypto data encryption tools can encrypt individual files and create self-decrypting versions of your files. InterCrypto can perform whole media encryption with CD Encryption Software or USB Flash Drive encryption software. Well, Lacie Private-public is another tool which supports AES-256 encryption algorithm. This is one of the best encryption tools which is open-source in nature. This tool basically comes in less than 1 MB in size and it allows users to store private data by creating an encrypted volume. The best part about LaCie Private-Public is that it’s portable and can be run on the system even without the installation. Well, this is not like other software listed above, it’s a web browser that allows users to access the web anonymously. Tor which stands for The Onion Router directs your web traffic by encrypting the IP Addresses from where it came. 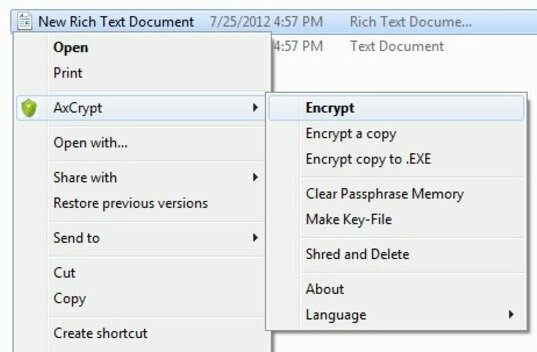 CryptoExpert 8 is one of the best Windows encryption tools that you can have on your computer right now. Guess what? it offers a secure vault where you can store all your important files and folders. 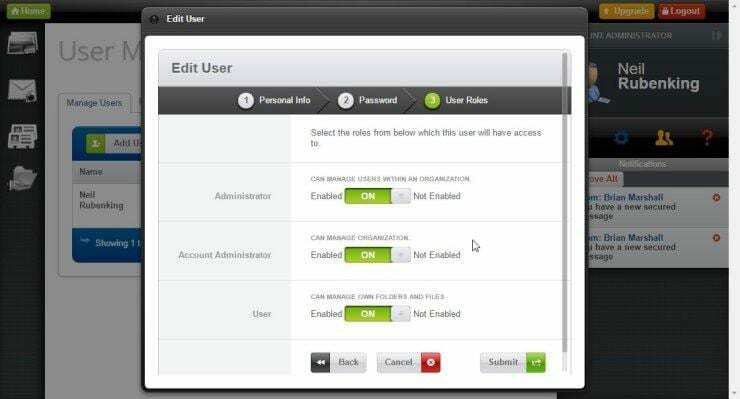 Not just that, but it also offers multiple backs up options like you can backup files, certificates, folders, etc. The secure vault uses AES-256 grade encryption algorithm to secure your files. As the name of the tool says, FileVault 2 is another best and most unique encryption tool that you can ever have on your Windows 10 computer. The best thing is that the tool uses XTS-AES-128 encryption mode to secure your files and folders that you store under the vault. 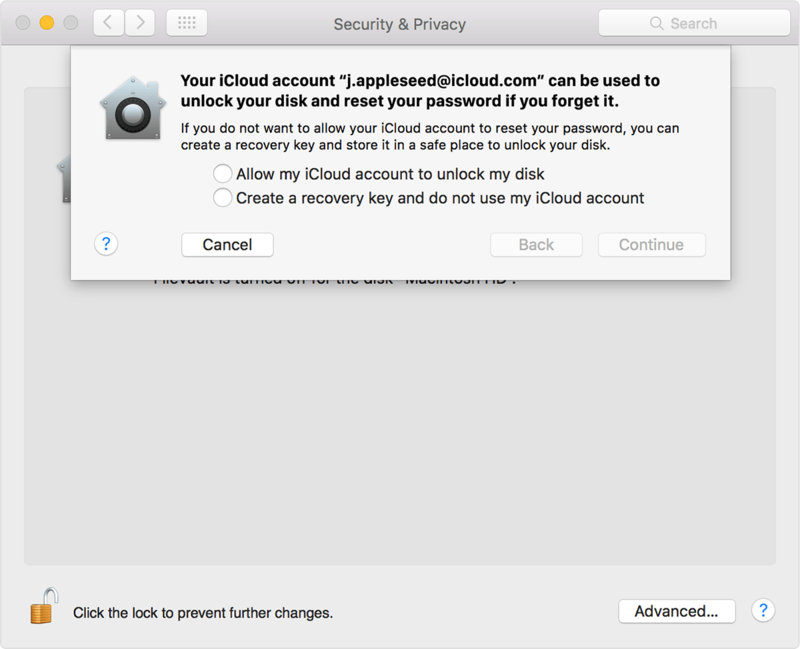 So, FileVault 2 is another best Windows encryption tool that you can have right now. Well, LastPass is a password manager tool that can help you to secure your passwords and personal data. The encryption tool is absolutely free and it allows users to save passwords. Not just that, but LastPass also offers an extension for Google Chrome and Firefox browser that makes the password shaving and locking process much easier. 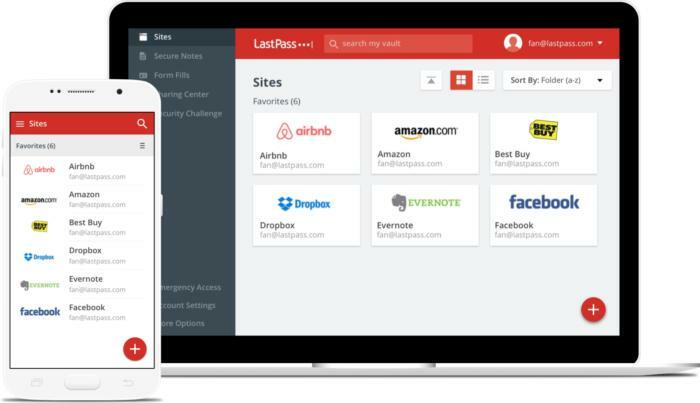 So, LastPass is another great security tool that you can have right now. Well, BitLocker is one of the best disk encryption tools which comes with the Windows operating system. You can use the default BitLocker to password protect your drive with passwords. 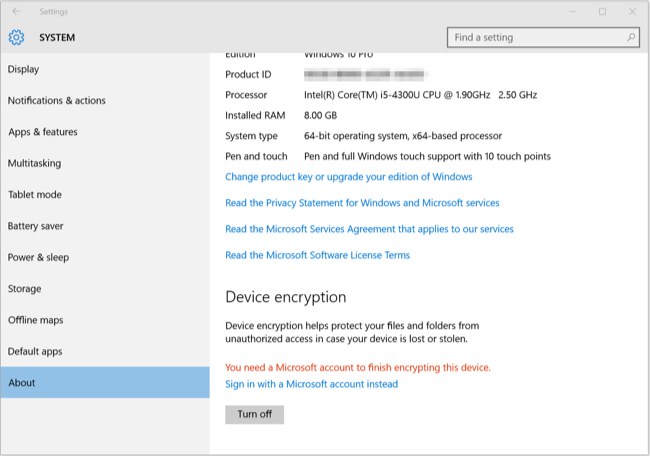 So, let’s know how to encrypt files windows 10 with BitLocker. Step 4. Now its time to save your key somewhere. 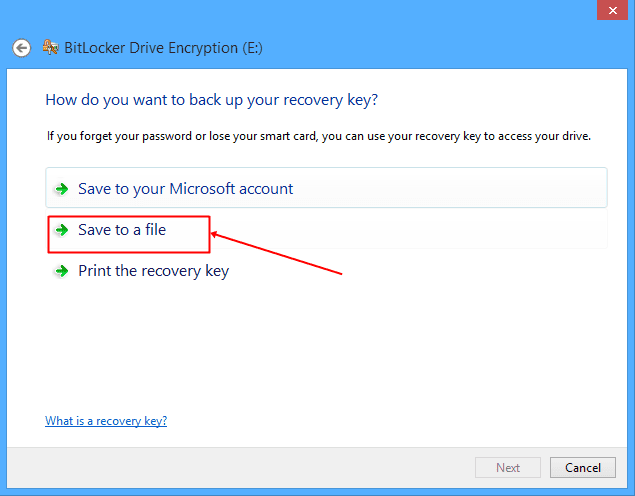 You can choose to save the recovery key on your Microsoft account, save a file on your computer, or print the recovery key. Step 5. Now click on ‘Start Encryption’ and wait until the process completes. That’s it, you are done! Now whenever you will try to access the encrypted drive, you will be prompted to enter the password. 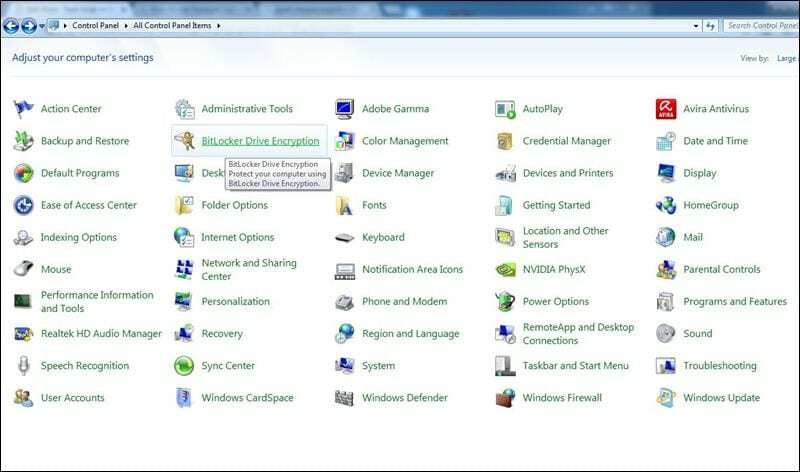 So above are all Best Encryption Software for Windows, And above I had listed top best tools that you can use to secure your files from illegal access by encrypting them with these tools. Hope you like these tools. Do share with others too. Leave a comment below if you have any related queries with this. Thanks! Really Helpful Article! AxCrypt program is the best one.